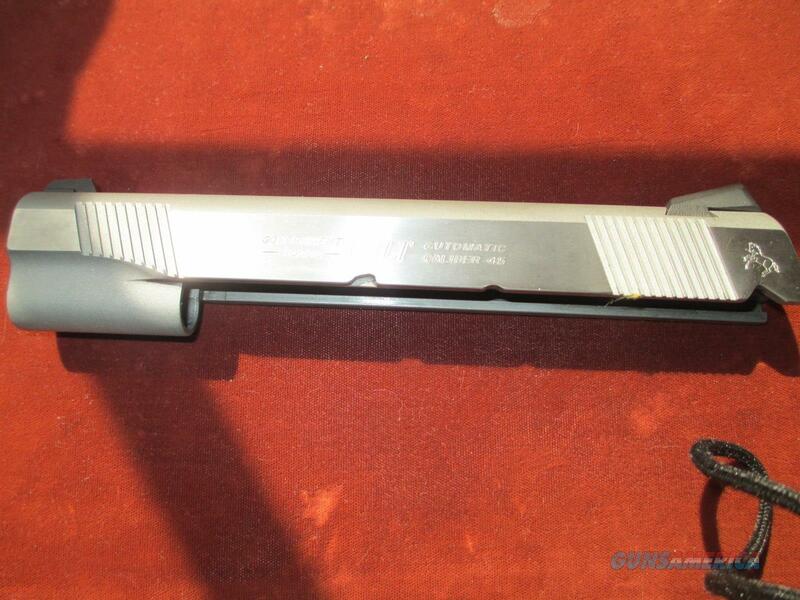 Description: COLT 1911 S/S SLIDE. RIGHT SIDE IS ROLL MARKED "COLT RAIL GUN". NOVAK STYLE SITES. VERY GOOD CONDITION. PRICE REFLECTS A 3% DISCOUNT FOR CASH.